Home › Blog › Stay cool during the heat. Stay cool during the heat. 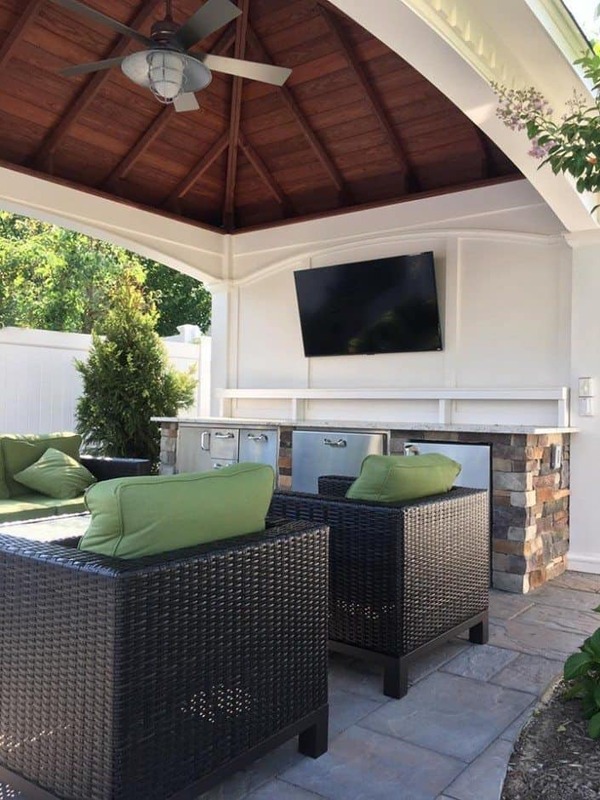 Green Island Design installs a custom 12×16 Poolside Pavilion with lounge and Wet Bar below. Call for more information!